Located at the base of Park City Mountain Resort, the largest ski area in the United States. 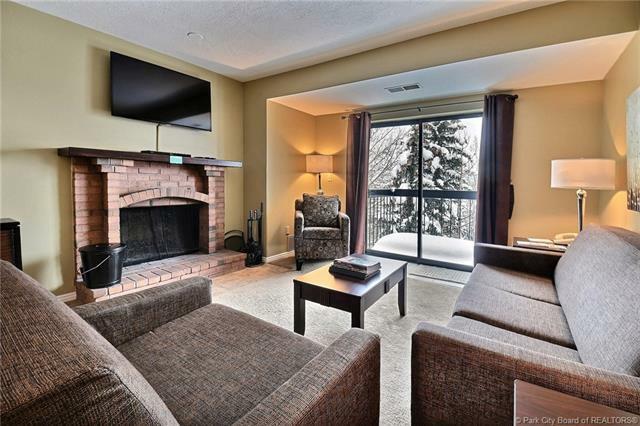 At Shadow Ridge, you are just steps away from the slopes, no need to hassle with parking. This location is hard to beat, providing you with easy access to world class skiing, mountain biking and hiking, and on the City bus line. 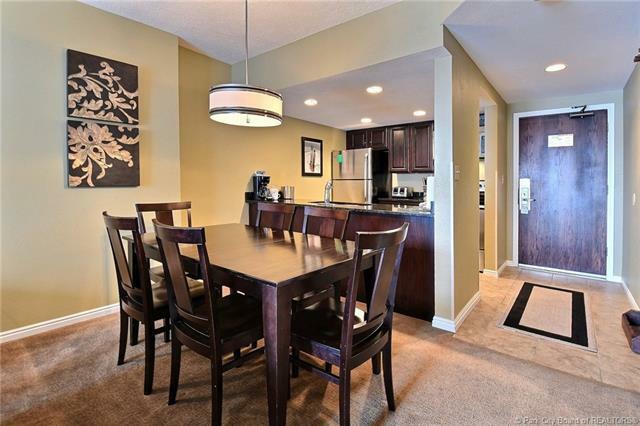 This quiet top floor unit faces North, away from street noise. 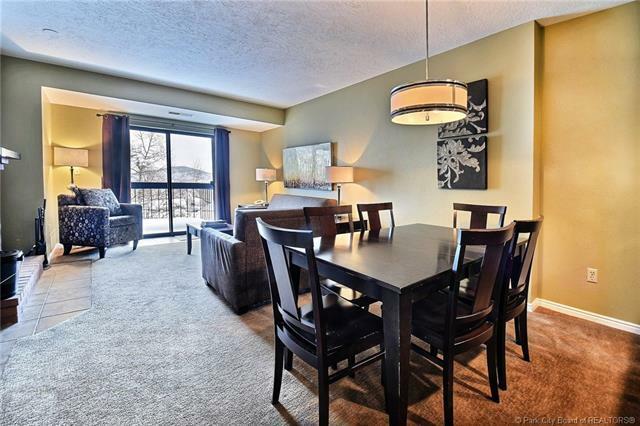 Featuring 2 bedrooms and 3 full bathrooms, you can also enjoy 3 balconies. With multiple lockout options, it is easy to use a portion of the unit while renting out another section, allowing you to maximize your rental income, just what you want in a vacation condo. 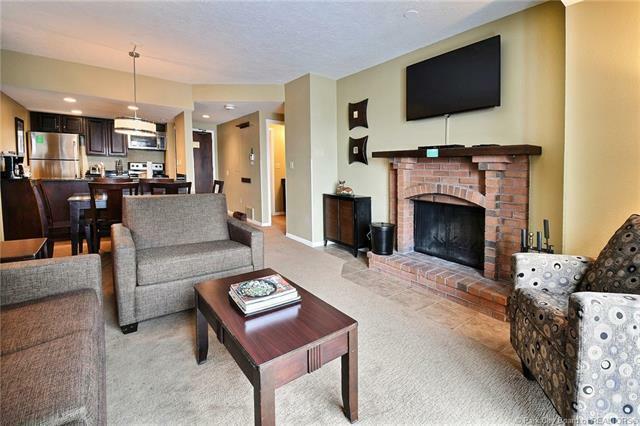 Common areas amenities include fitness center, hot tub, pool, sauna, underground parking, and laundry facilities. The unit is rated "deluxe" with the rental management company, and the building has meeting rooms to enhance occupancy at the property. Property is 1031-X eligible.